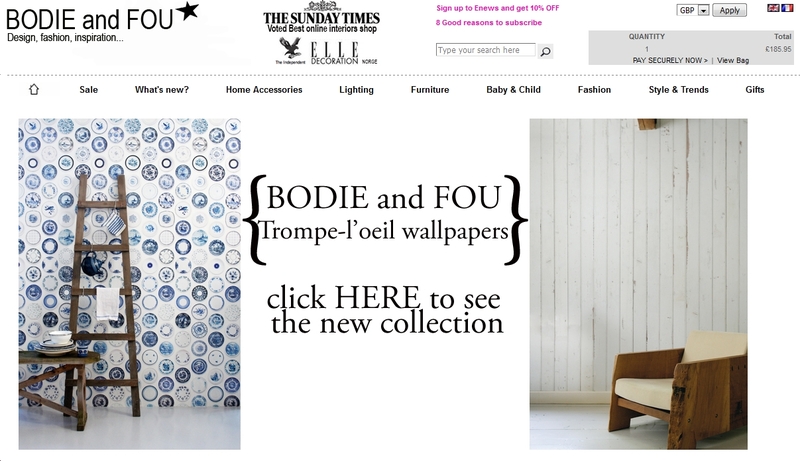 MoneySpyder are excited to announce the launch of www.bodieandfou.com on our ecommerce platform. Bodie and Fou are an award winning, designer home and fashion concept store. The site comes with all the functionality needed to grow a multi-channel business. One key change that is already paying dividends is the addition of a best practice checkout. Since the site went live last month they've seen a 50% increase in conversion rate. The back-end includes call centre software and automatically prints picking lists and postage labels to increase the speed of the warehouse operation. Bodie and Fou integrates with Metapack to improve back-end operations. You can read our supplier review here.